MyMy (14mins, 2014, Dir. Anna Helme) Trailer from Anna Helme on Vimeo. 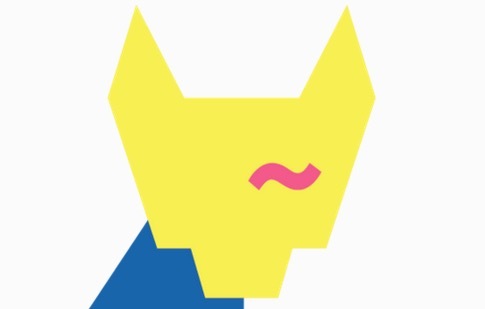 In a mythic cyberfeminist universe, a frustrated young man yearns for affinity and connection. In this age of digital avatars, he crafts a version of himself that is far more corporeal – by stitching together parts of himself to become his own cyborg twin, embracing the radical potential to create the self. However his new clone has been corrupted by a techno-magick virus. This Other self embodies a dangerous idea: that there are parts of ourselves beyond our control. This lo-fi sci-fi short film is an experimental hybrid of documentary, fiction and performance art. The story plays out in an affective cinematic mode, largely based on a lexicon of imagery and gesture. It features two transgender men, playing a very queer version of their own characters as they perform aspects of themselves onscreen. Throughout the film they are haunted by a chimera, a post-human personification of the desires, fears and possibilities that form who we might be in the future. The film features a compelling cast of Sydney queer artists and performers. Jackson Stacy is a sculpture and media artist whose work includes The Testosterdome commissioned for Nextwave 2014, Vincent Silk is a writer of poetic science fiction and a craft-maker. Justin Shoulder is an acclaimed performance artist, whose shows include "The River Eats" at Carriage Works in 2013. 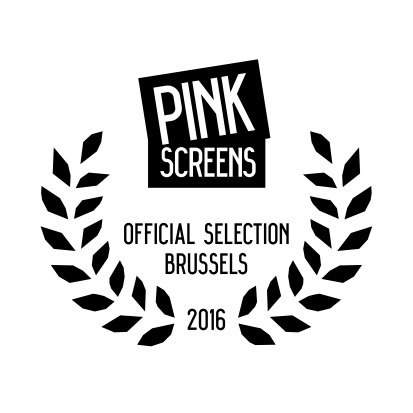 MyMy is proud to be screening at Pink Screens in Brussels on November 14. 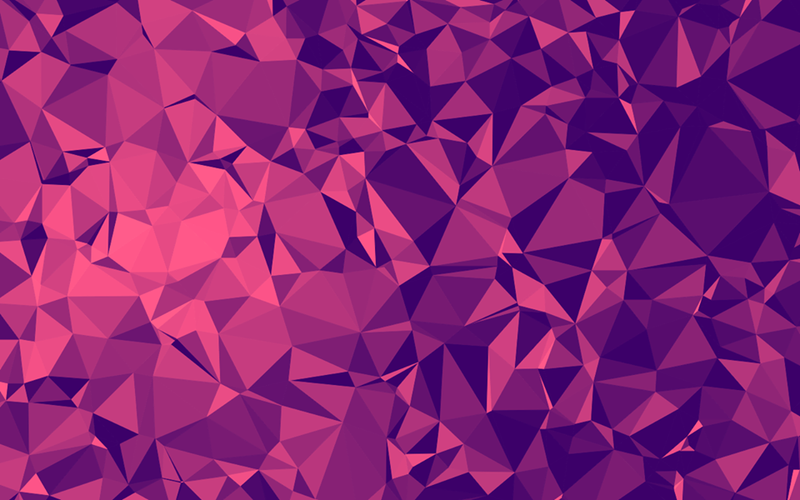 Check out the program here. 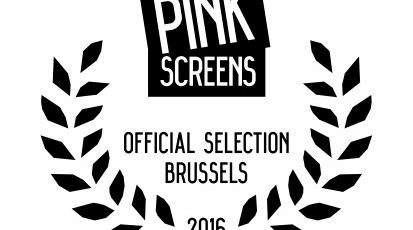 MyMy is playing this weekend in the shorts program at the excellent-looking Tilde transgender and gender-diverse film festival, on Sat 14 Nov 1pm. MyMy plays at a very cool program this week in Vancouver, Canada, at VIVO Media Arts Centre : “an effort to define a contemporary queer aesthetic (as Halberstam endeavoured to do) works selected represent current visual and conceptual concerns and strategies within the international queer community”. Berlin friends! 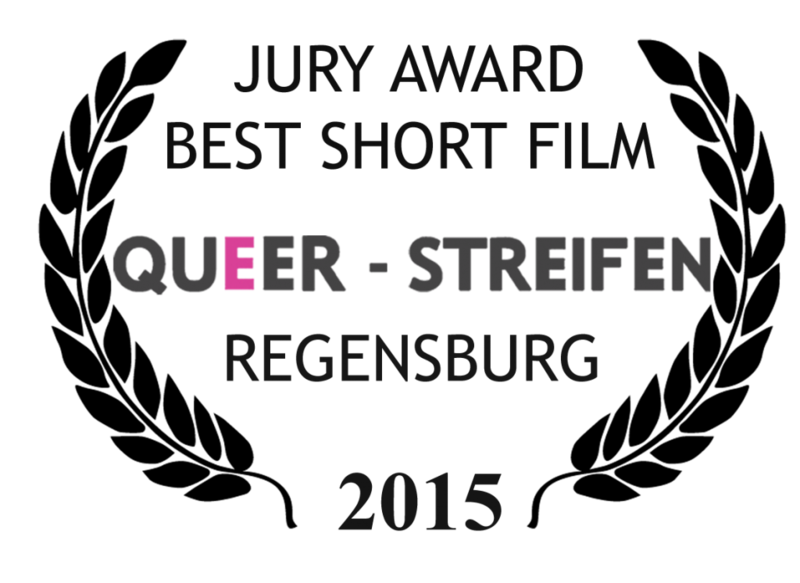 MyMy will play at the The Xposed International Queer Film Festival on May 22nd at 22:00 at the Kino Moviemento. Just after the feature doco Bastardy – about the brilliant human and gay indigenous Australian actor Jack Charles, totes recommend!